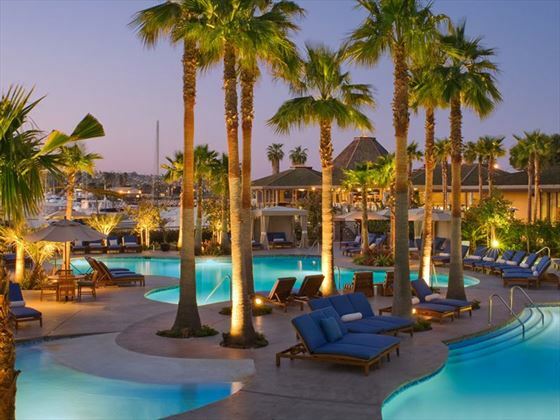 Drink in the view, relax on a deck chair and watch the boats in the marina, or luxuriate in the brand new eco-friendly Blue Marble spa – you can do it all at the newly renovated Hyatt Regency Mission Bay Spa and Marina. This coastal chic property is located on Mission Bay - the largest aquatic preserve in the U.S. - and surrounded by the serenity of azure blue water. Eight acres of lush landscaping are dotted with serene gardens, three newly designed swimming pools and observation decks with a panoramic view of the Pacific Ocean and Mission Bay. 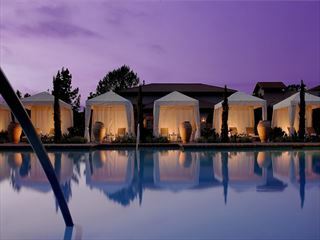 Coupled with its fantastic location close to famous sights, this luxurious new hotel in San Diego has become the unparalleled choice for discerning travellers. 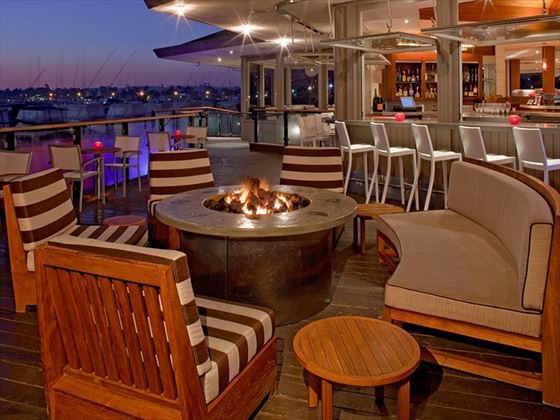 This gorgeous hotel is located along Mission Bay's beautiful waterfront, with amazing 360 degree views of the ocean, close proximity to the beach, and beautiful views of downtown San Diego. Ocean view, Marina view and a selection of suites are also available. Red Marlin Restaurant & Terrace - Discover the tempting flavours of regionally-inspired dishes, featuring local, sustainable ingredients in innovative dishes. Room Service - Enjoy breakfast, lunch or dinner in the comfort and privacy of your guestroom.